A monumental cultural history of Napoleon Bonaparte’s fascination with antiquity and how it shaped Paris’ artistic landscape. Napoleon is one of history’s most fascinating figures. 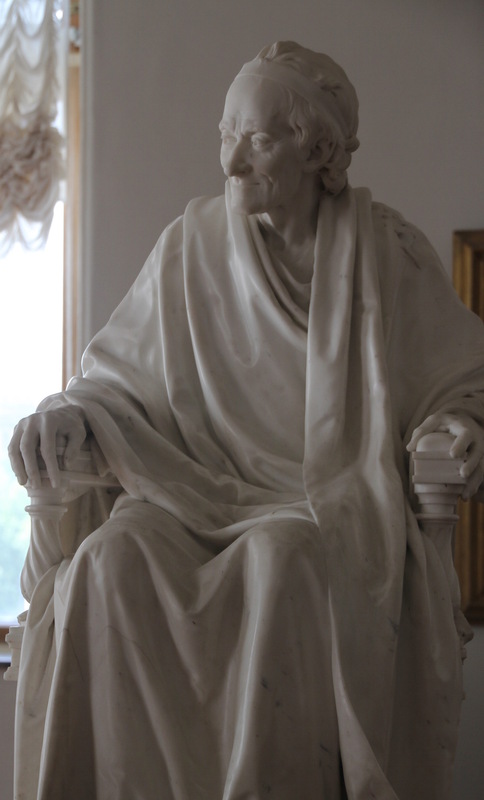 But his complex relationship with Rome—both with antiquity and his contemporary conflicts with the Pope and Holy See—have undergone little examination. 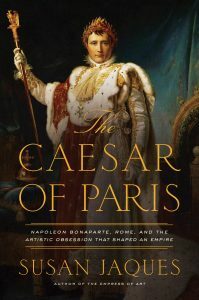 In The Caesar of Paris, Susan Jaques reveals how Napoleon’s dueling fascination and rivalry informed his effort to turn Paris into “the new Rome”— Europe’s cultural capital—through architectural and artistic commissions around the city. His initiatives and his aggressive pursuit of antiquities and classical treasures from Italy gave Paris much of the classical beauty we know and adore today. Napoleon had a tradition of appropriating from past military greats to legitimize his regime—Alexander the Great during his invasion of Egypt, Charlemagne during his coronation as emperor, even Frederick the Great when he occupied Berlin. But it was ancient Rome and the Caesars that held the most artistic and political influence and would remain his lodestars. Whether it was the Arc de Triomphe, the Venus de Medici in the Louvre, or the gorgeous works of Antonio Canova, Susan Jaques brings Napoleon to life as never before. 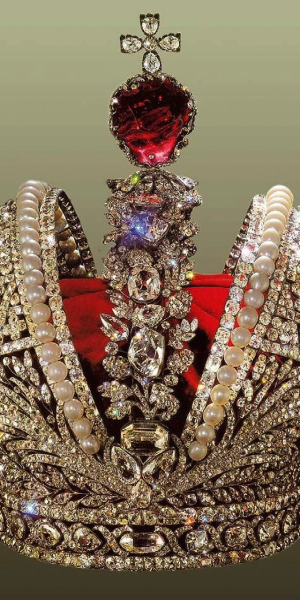 Ruthless and passionate, Catherine the Great is singularly responsible for amassing one of the most awe-inspiring collections of art in the world and turning St. Petersburg in to a world wonder. The Empress of Art brings to life the creation of this captivating woman’s greatest legacy. An art-oriented biography of the mighty Catherine the Great, who rose from seemingly innocuous beginnings to become one of the most powerful people in the world. A German princess who married a decadent and lazy Russian prince, Catherine mobilized support amongst the Russian nobles, playing off of her husband’s increasing corruption and abuse of power. 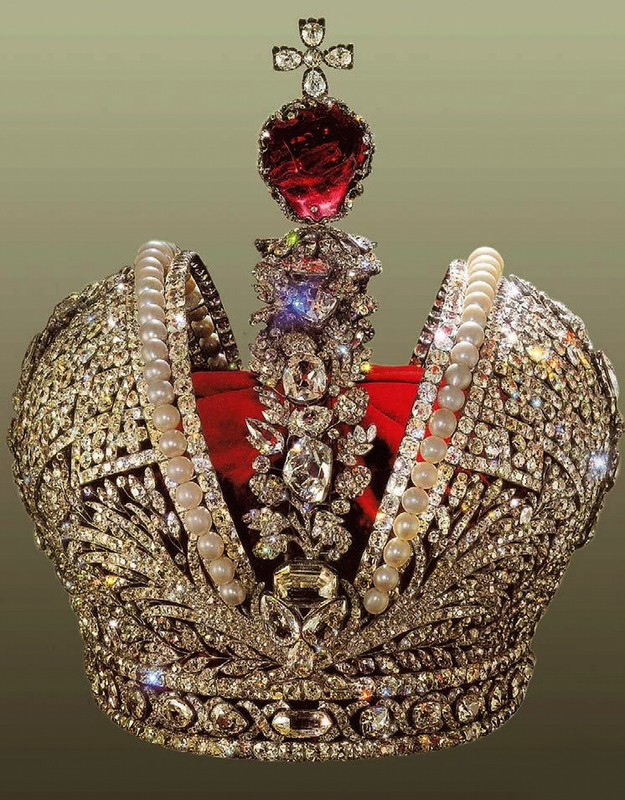 She then staged a coup that ended with him being strangled with his own scarf in the halls of the palace, and she being crowned the Empress of Russia. Intelligent and determined, Catherine modeled herself off of her grandfather in-law, Peter the Great, and sought to further modernize and westernize Russia. 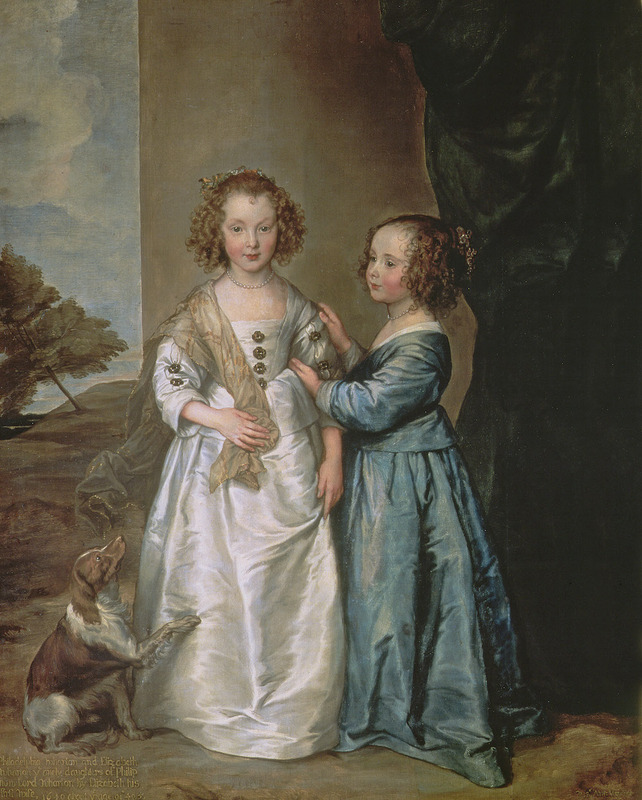 She believed that the best way to do this was through a ravenous acquisition of art, which Catherine often used as a form of diplomacy with other powers throughout Europe. She was a self-proclaimed “glutton for art” and she would be responsible for the creation of the Hermitage, one of the largest museums in the world, second only to the Louvre. 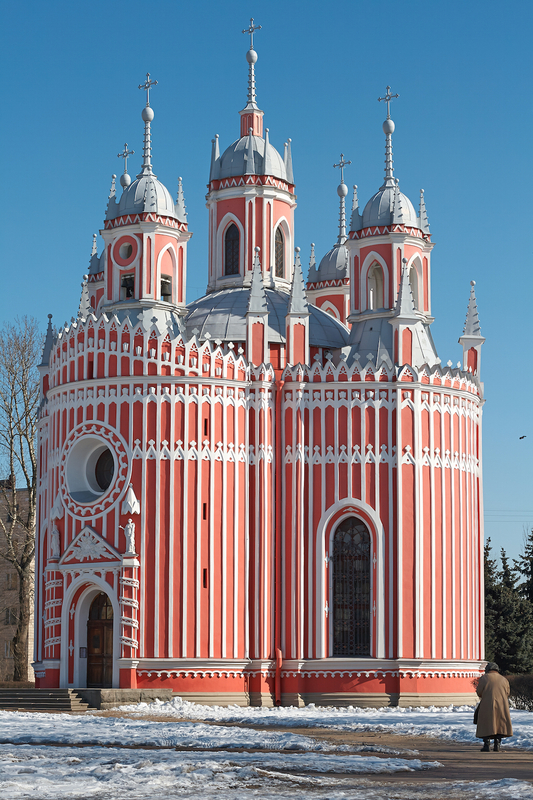 Catherine also spearheaded the further expansion of St. Petersburg, and the magnificent architectural wonder the city became is largely her doing. 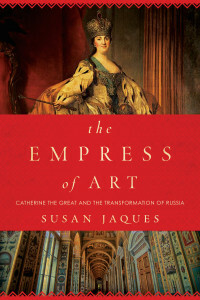 There are few women in history more fascinating than Catherine the Great, and for the first time, Susan Jaques brings her to life through the prism of art. —Douglas Smith, author of Former People: The Final Days of the Russian Aristocracy. Available in Hardcover, Paperback and e-copy from a variety of retailers. See direct links below.